Do you own land in NSW through a family trust structure? Revenue NSW (previously the NSW Office of State Revenue) automatically applies the Land Tax Surcharge on land tax assessments for properties owned through a family trust. The surcharge, which was introduced as part of the 2016 NSW budget, is currently at 2%, and can be significant. There is a similar application to stamp duty also. This surcharge does not apply where Revenue NSW has been advised of the fact that the trust deed specifically excludes foreign persons or entities as potential beneficiaries. Revenue NSW may allow trustees up to 6 months from an assessment date to update their trust deed to remove foreign persons as beneficiaries. After the deed is updated and Revenue NSW is satisfied with the changes, the trustee can then apply for the surcharge to be refunded. 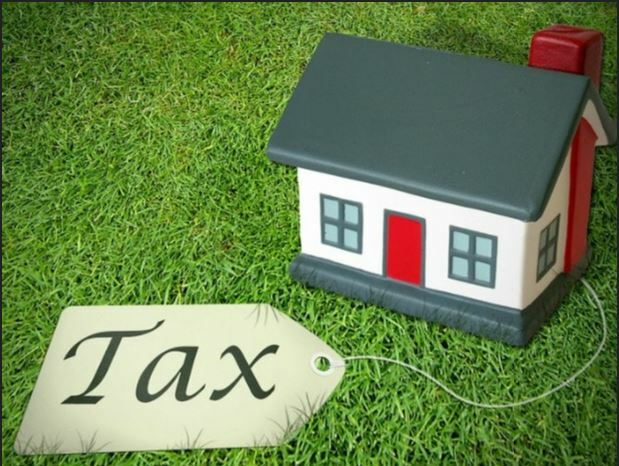 We have assisted several clients to update their trust deeds at the time of initial registration for land tax (to exclude foreign persons or entities as potential beneficiaries) however, where there is an existing trust with an existing landholding, this may be something that needs to be monitored and updated, so check your assessments. Craig Pryor is principal solicitor at McKillop Legal. For further information in relation to land tax, trust deed amendments or any other commercial law matter, contact Craig Pryor on (02) 9521 2455 or email craig@mckilloplegal.com.au.